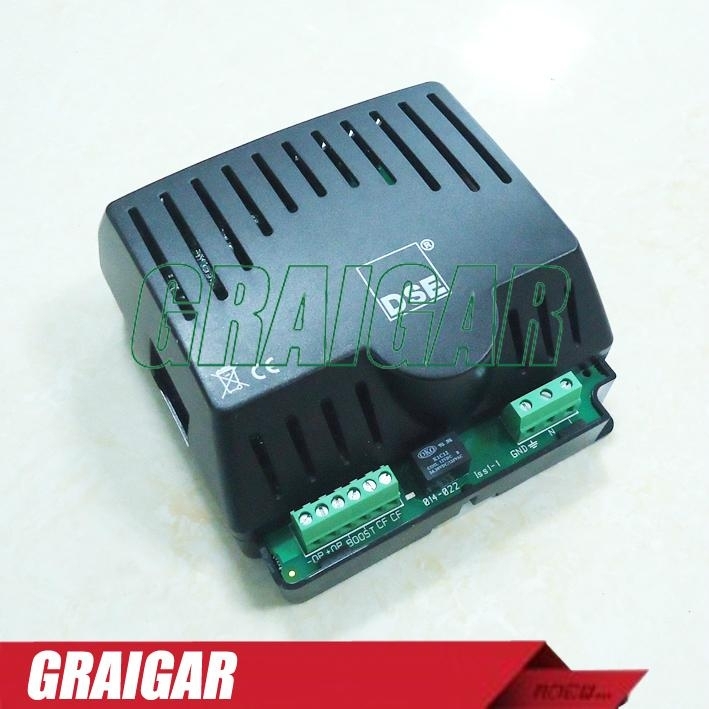 The 5 Amp Battery Charger has been designed to be permanently connected to a battery, keeping it charged to maximum capacity. The chargers can be either mounted via DIN rail or to the chassis, using the fixing holes that are built into the case. The chargers stylish design includes an LED indicator on the front that shows when the charger is in a normal or overload condition.